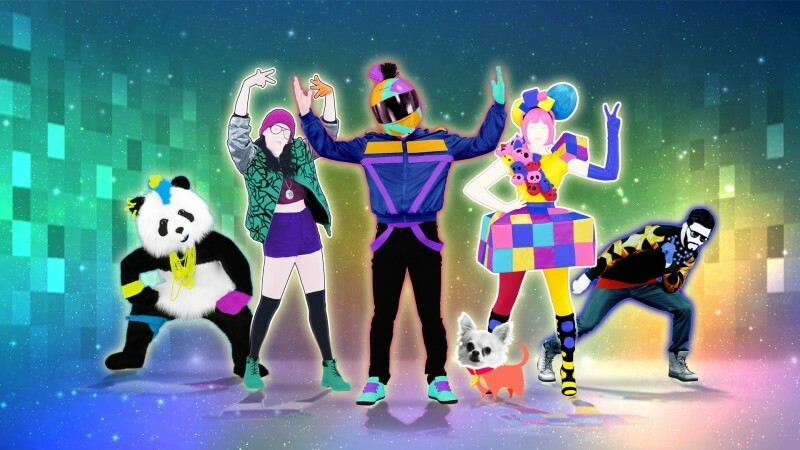 Just Dance 2017 is a dancing 2d game also has an application for smartphones. 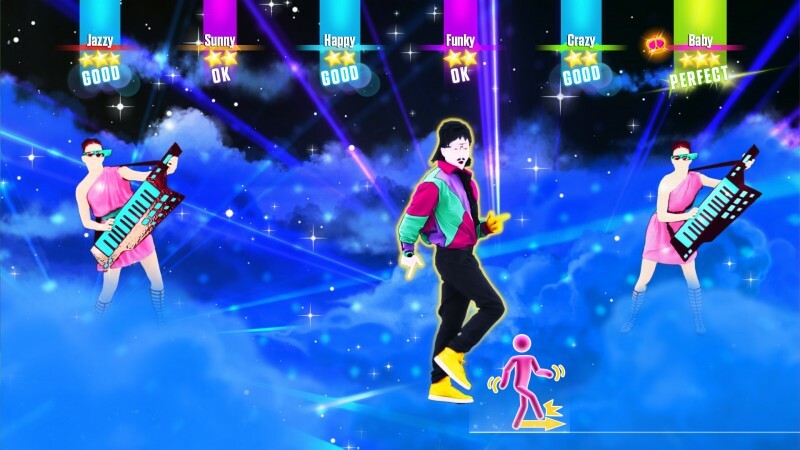 In this game there are 40 popular songs, the game can be played by mimic and motion controller as our dancing makes scores in game available with great costumes of characters. 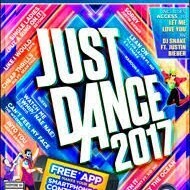 Developed by Ubisoft and Published by Ubisoft too.